Trailblazing Tails began as a Dog Running Service in 2007 and continues to evolve... Stay tuned! Scroll over photo for bio and get to know your TbT coaches! Tricia is a dog person who grew up on a small farm in rural Iowa. With a Bachelor of Arts in Industrial/Organizational Psychology, she believes that if her clients and staff are happy, the quality of life will improve for so many dogs and [their] people; envisioning TbT as a place where humans and dogs become the best team they can be through force-free compassion and science-based methods. She is a Pet Tech Certified Pet First Aid and CPR Instructor, a Be a Tree presenter, and a proud member of the Professional Pet Guild. Enjoys spending her free time reading and listening to seminars from some of her favorite dog people, such as, Patricia McConnell, PhD, Jean Donaldson and Dr. Sophia Yin. Dedicated professional devoted to learning as much as she can about dogs and pet first aid. Elissa is a lifelong dog lover who has made animals and animal welfare the focus of decades of experience through her MS in Animals and Public Policy, BS in Animal and Equine Science, volunteer work in shelters, rescues, rehabilitation centers, and vet clinics. 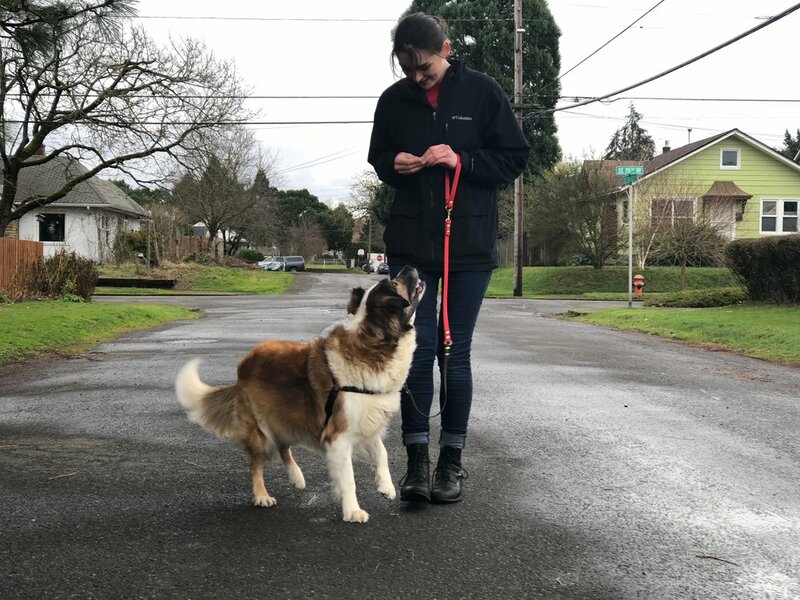 Previously an animal welfare policy analyst, she enjoys improving the ways in which we share the world with our canine companions for increased quality of life and health for both canines and their two-legged counterparts. 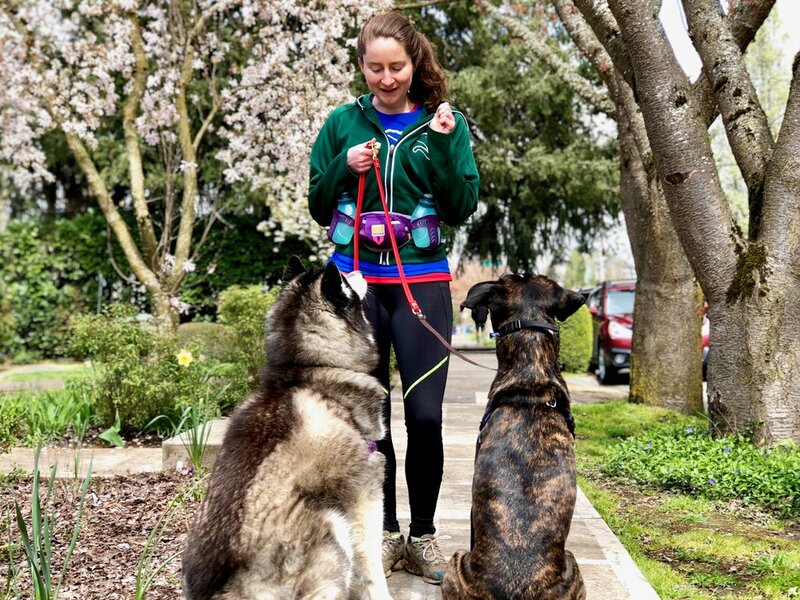 Happiest when she’s running and spending time with dogs, Elissa embraces TbT’s mission and loves working with everyone who is a part of the TbT family.